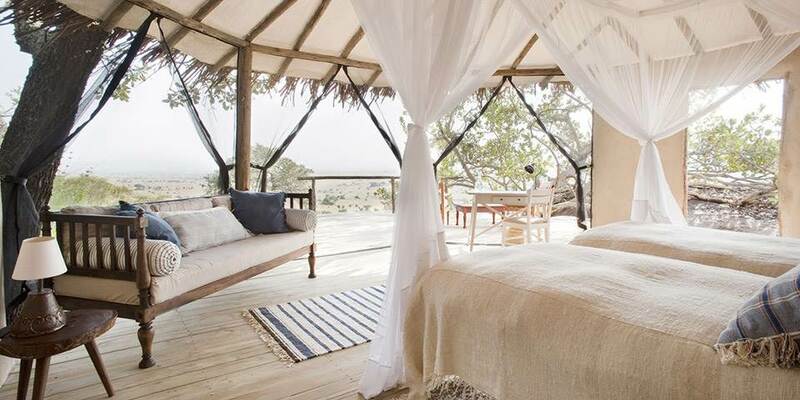 Lamai Serengeti is probably the best located camp in the Serengeti system. 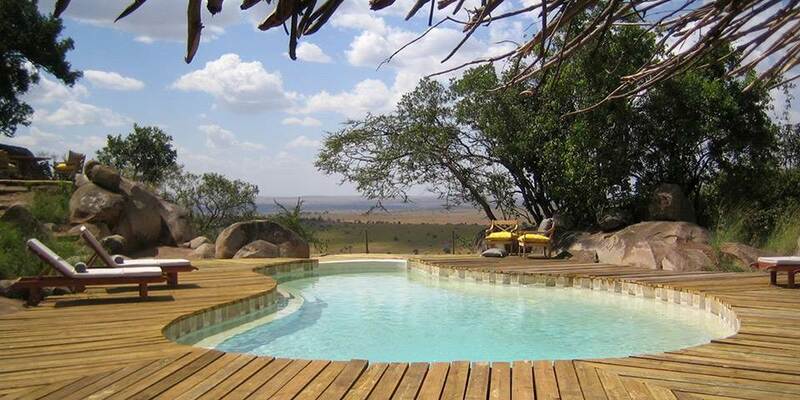 Situated high up on the Kogakuria Kopjes with views out over the Mara River Valley and Lamai Wedge with some of the top safari guides around it is hard to beat! 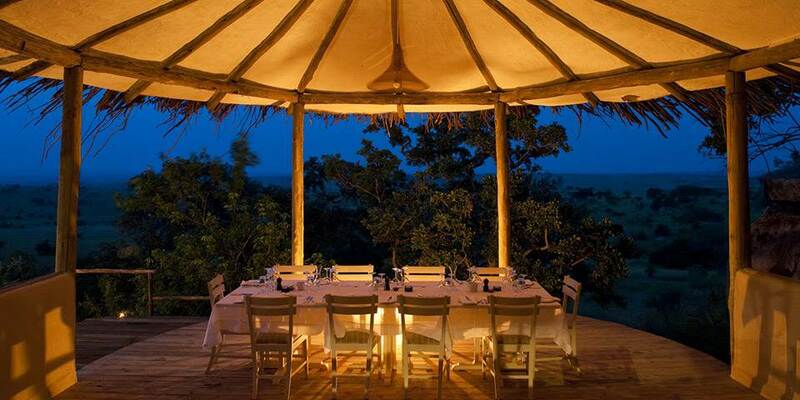 Lamai Serengeti is, without a doubt, one of the finest camps in the northern Serengeti. 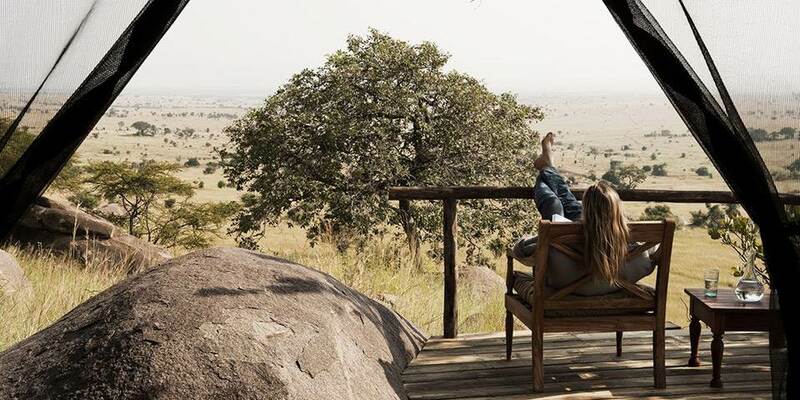 Almost hidden amongst the rocks of the beautiful Kogakuria Kopjes, in a remote and exclusive area with panoramic views out towards the Mara River Valley and the Lamai Wedge; the Lamai Serengeti offers a quintessential luxury safari experience. Between July and October, the Great Migration passes through this area, and guests can witness the awe-inspiring wildebeest river crossings, but a visit to Lamai Serengeti at any time of year will prove that it’s not just about the Migration. The all year round resident game is outstanding; buffalo, giraffe, zebra, gazelles, topi and impala all frequent the area. 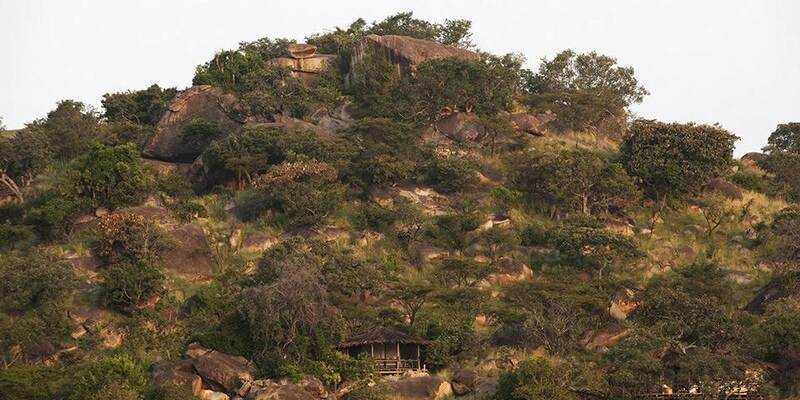 Leopards stalk the rocky outcrops, lions are never far away and there is an abundance of birds. Game drives and safari walks accompanied by highly knowledgeable guides offer guests a thrilling experience in the ever-changing African bush. Hot air ballooning can also be arranged at Lamai Serengeti as it is situated close to the main take-off area, which needs to be accessed well before dawn. Lamai Serengeti offers every modern comfort and convenience, while still retaining an intimate, eco-friendly spirit. Twelve open-fronted rooms at Lamai are split between two entirely separate lodges. Main Lodge houses eight rooms and the smaller Private Lodge has four rooms. Each lodge has been carefully developed, blending almost unnoticeably into its surroundings and has its own private bar, dining area, library and natural rock swimming pool. Designed using thatch, canvas, plaster and wood, all spacious rooms have 24 hour power, ensuite bathrooms with hot and cold running water, flushing toilets and powerful showers, and their own private veranda with fantastic views.